Two years ago Suhail Tarazi and Jean-Pierre “JP” Brice had no idea who the other was, nor anything about the community or culture that the other lived in. 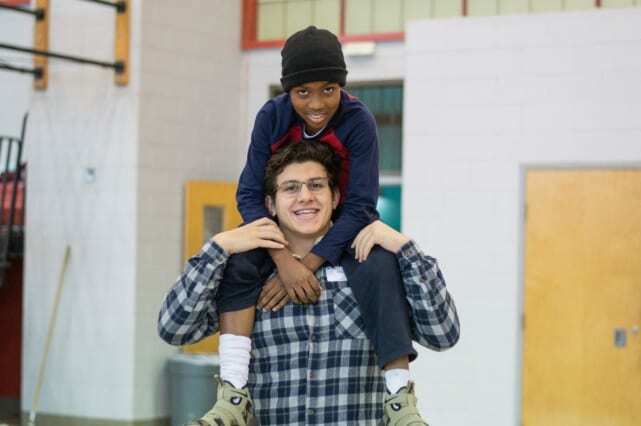 Now, Suhail, an Arab-American teenager from West Chester, PA 18, is a big brother figure to 12-year-old JP, an African-American boy from nearby Chester, PA. 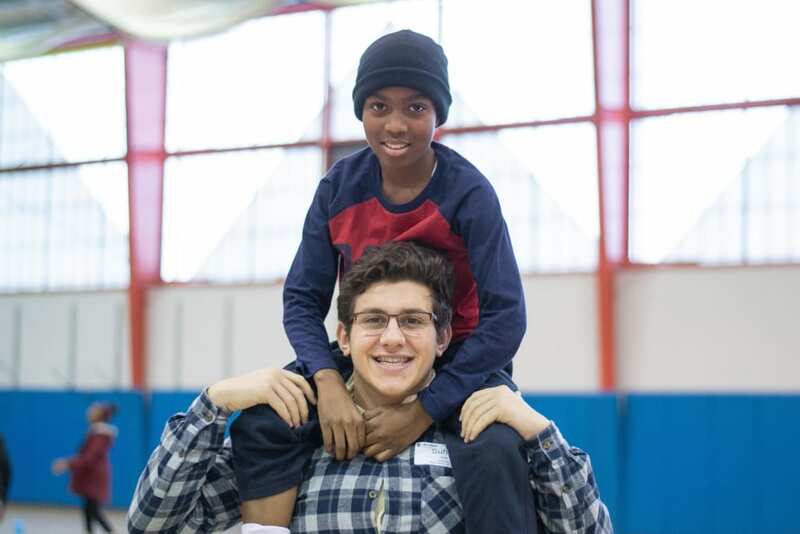 The boys are part of the Warrior Guides mentoring program through the Andrew L. Hicks, Jr. Foundation, where Henderson High schoolers, the Guides, are paired with fifth and sixth graders from Chester, who are called Braves. 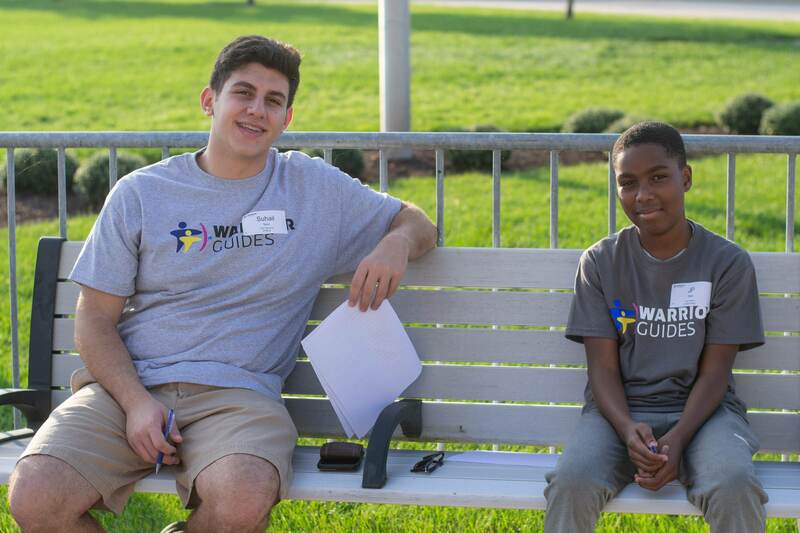 Suhail and JP see each other once a month at a Warriors Guide event. 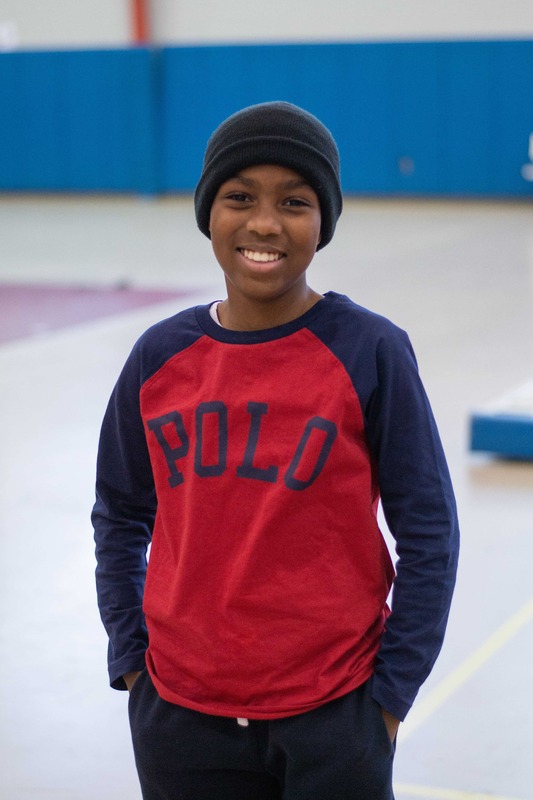 Events include going to a trampoline park, ice skating, going to local college’s football games and community service opportunities. Suhail said that they both look forward to the events. 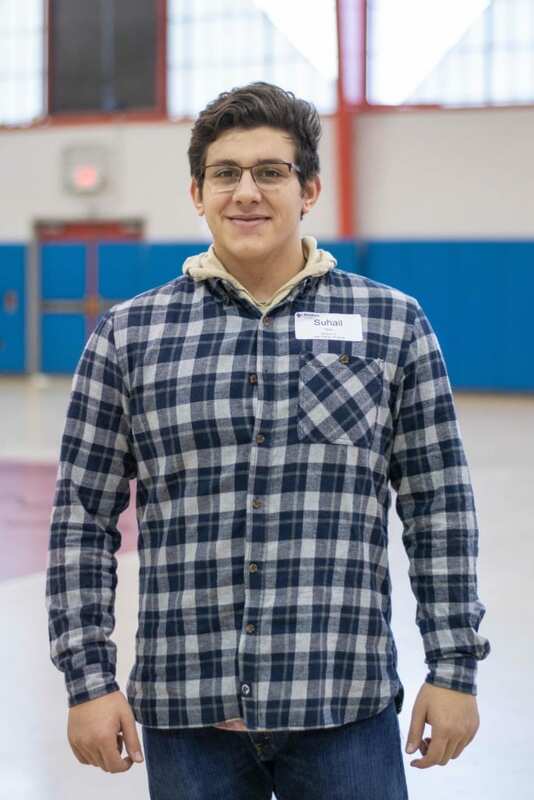 “JP is quiet … [but] he’s got this energetic side,” Suhail said. Being first paired two years ago, Suhail and JP have developed a handshake they always do when seeing each other at an event. 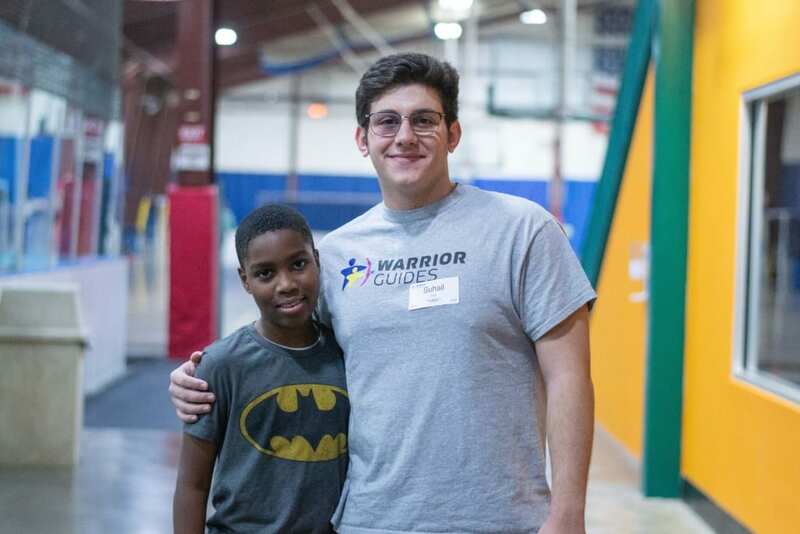 JP likes having fun with the various Warrior Guides events, especially going to a sportsplex and indoor trampoline park. He also enjoys hanging out with Suhail. JP likes to play basketball with Suhail and finds him to be funny and a great mentor. Suhail likes to see JP hang out with his friends but also likes to talk to him about he’s doing in school and how his family is doing. Suhail has been involved with the foundation since he was a sophomore at Henderson High School. He’s now a senior so his time with JP is coming to an end. “It’s been a fantastic experience. I hope to keep in touch with JP in the future and help him become a great young man that he is already becoming,” Suhail said. Suhail is attending Thomas Jefferson University in Philadelphia come the fall — only 20 miles away from Chester, where JP lives. “I won’t be far,” Suhail said. The two are hoping to continue the relationship that they’ve built through the years ahead.